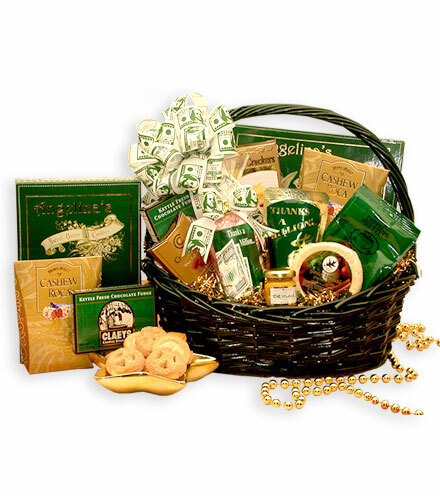 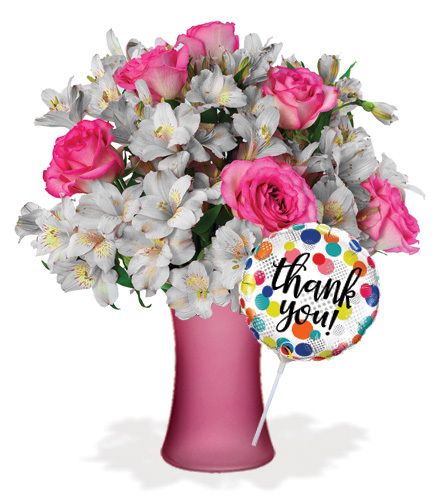 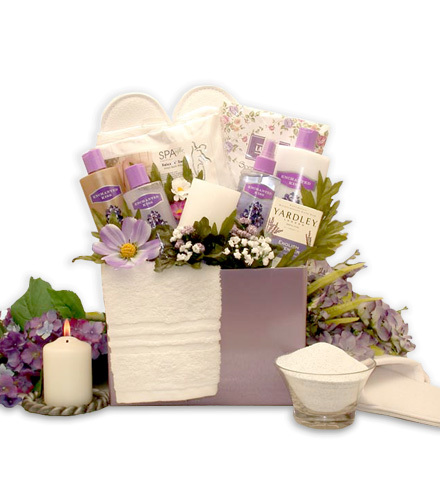 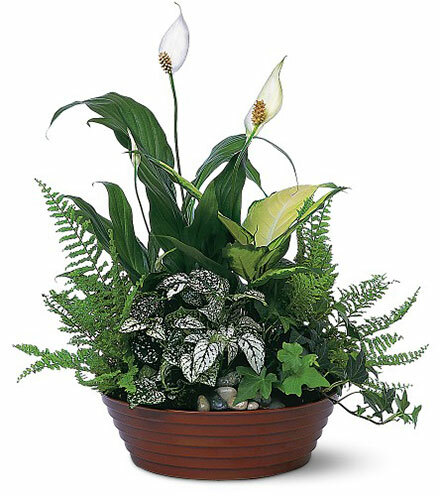 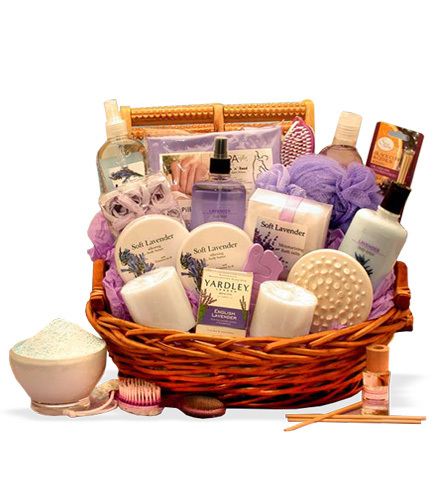 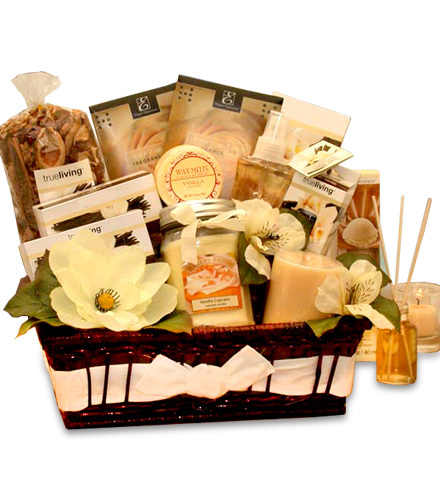 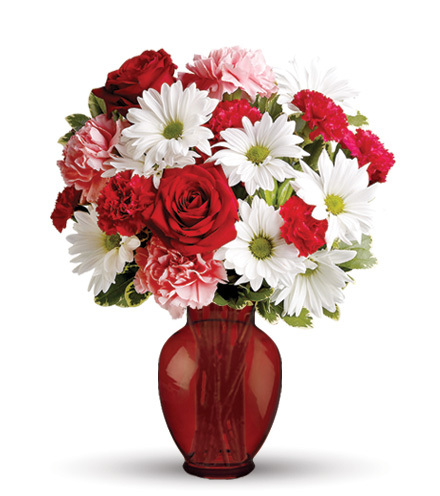 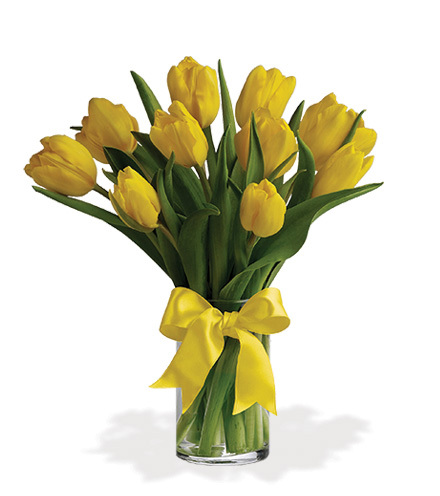 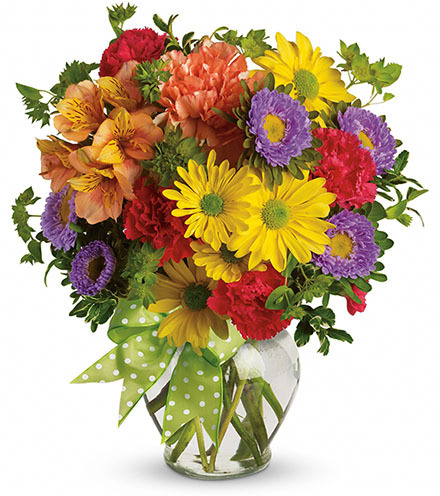 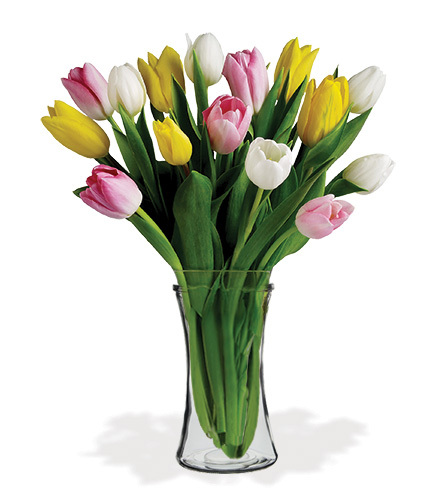 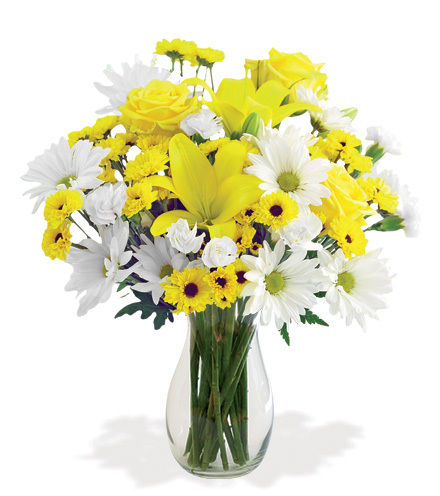 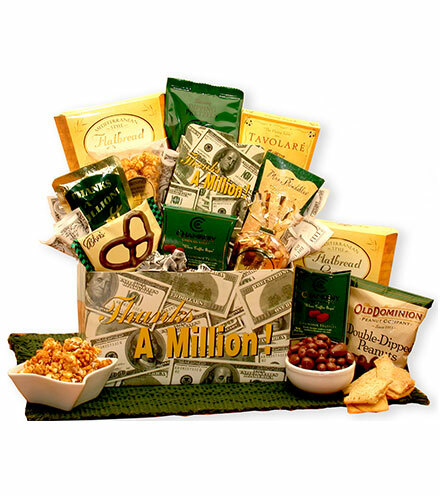 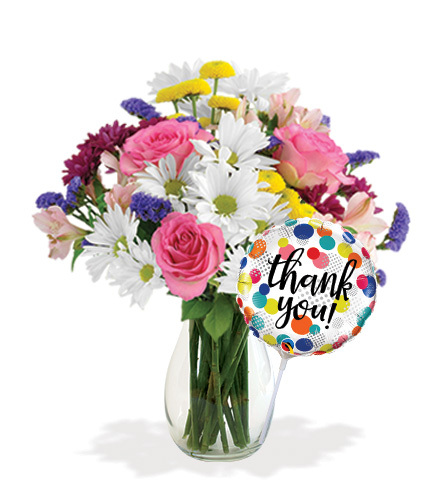 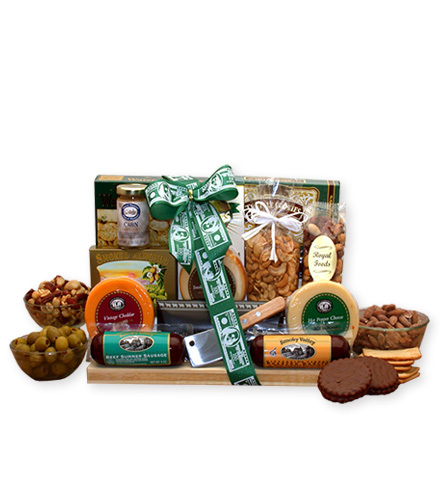 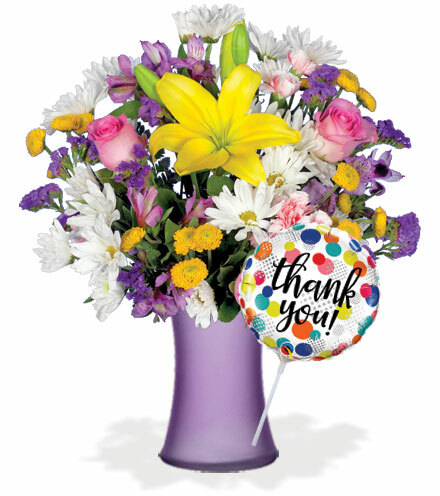 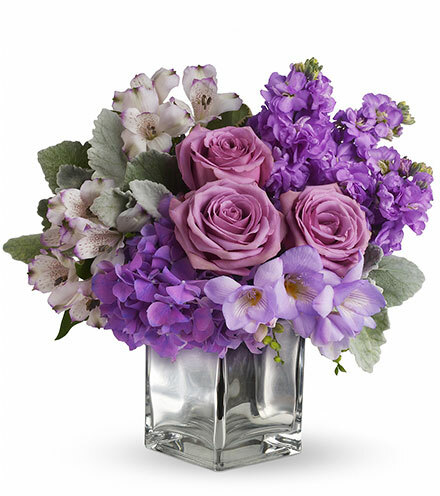 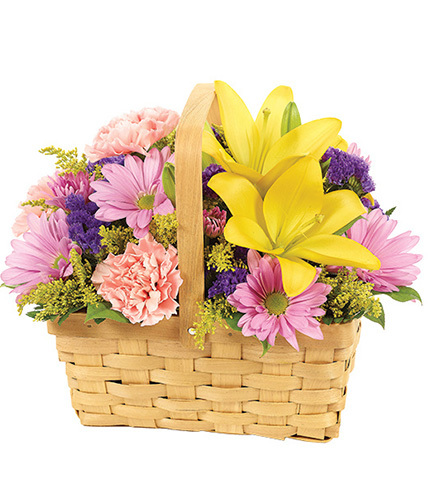 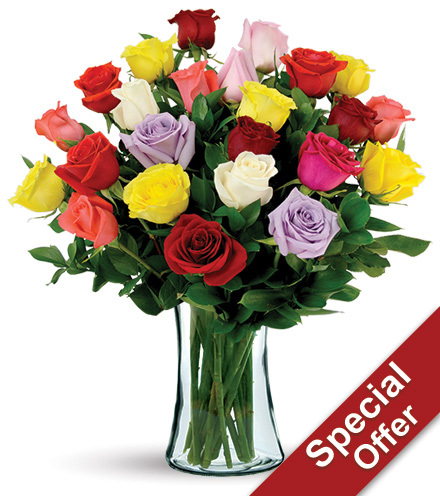 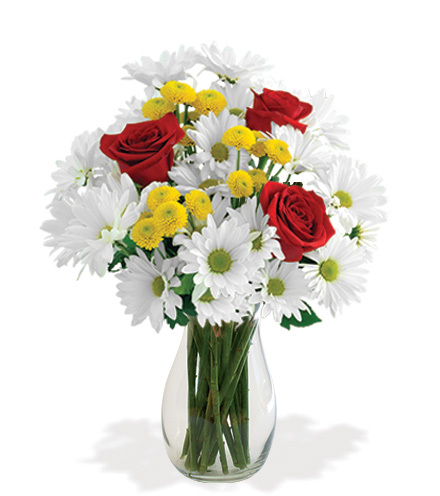 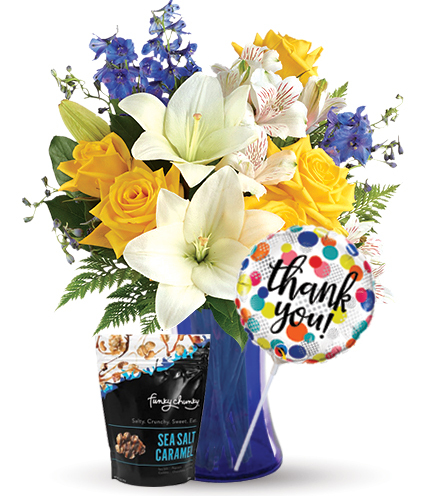 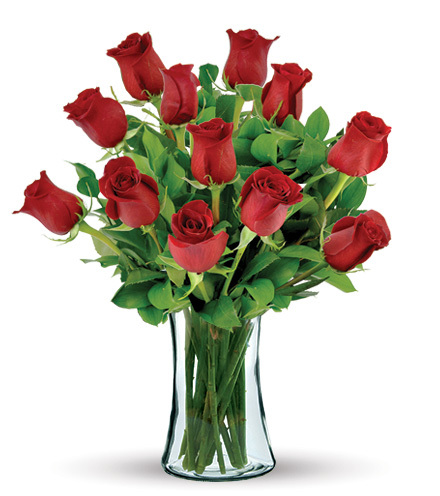 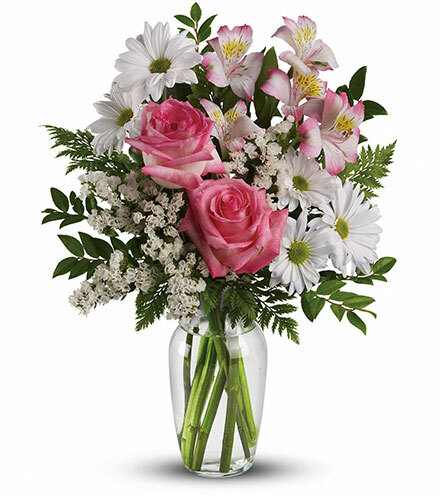 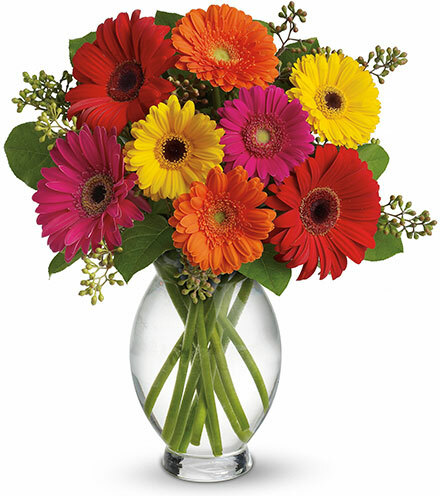 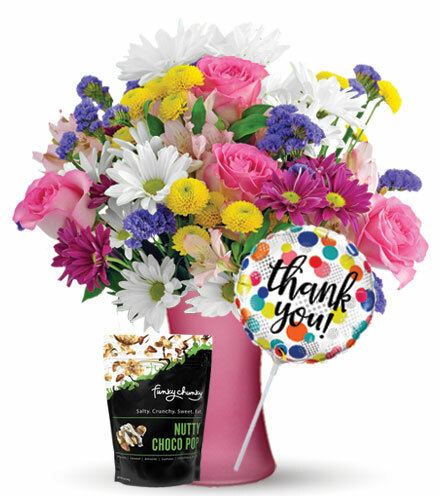 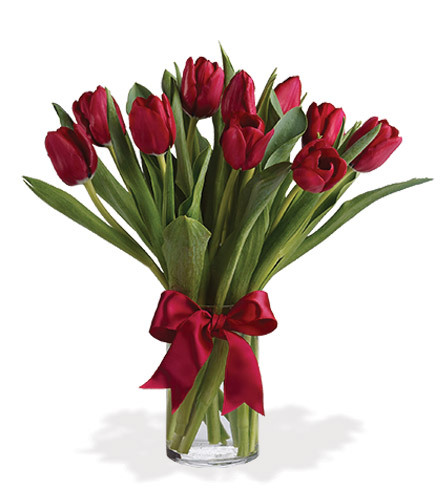 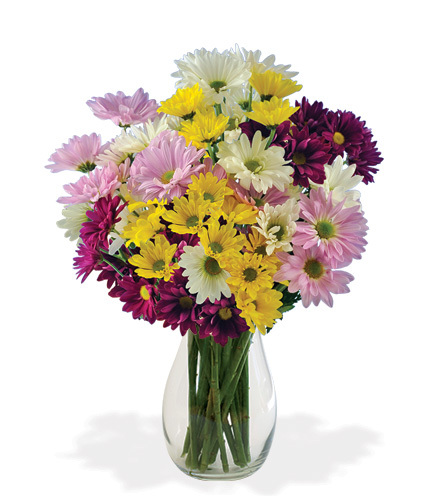 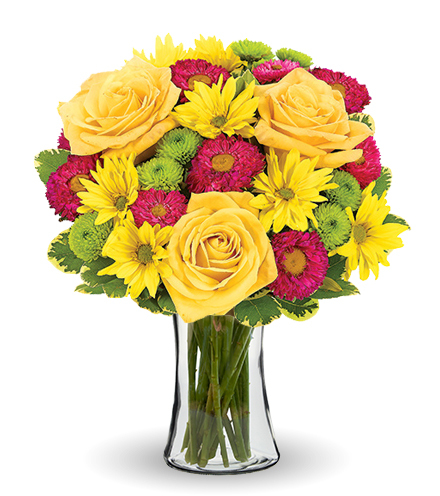 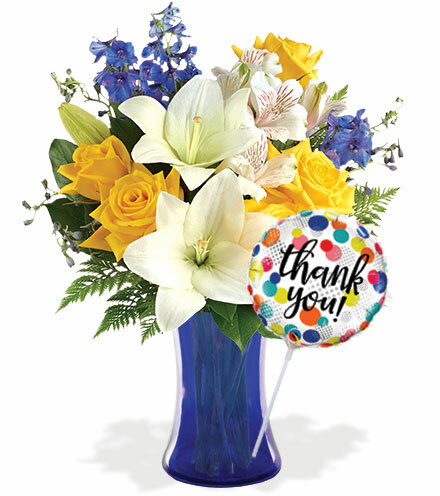 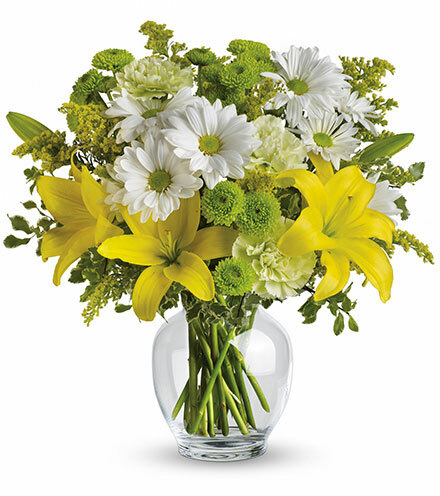 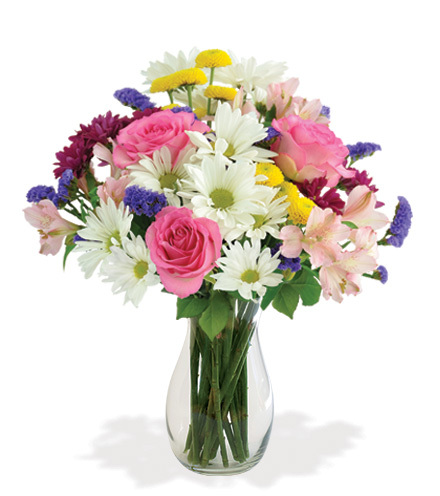 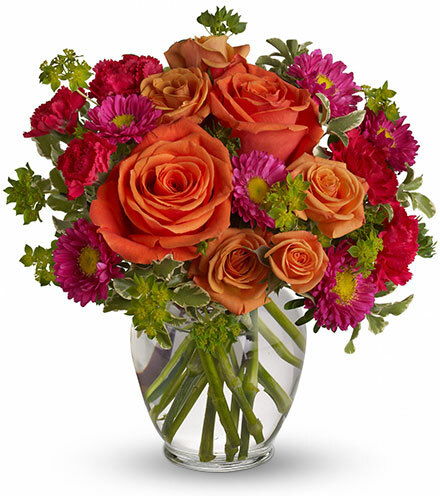 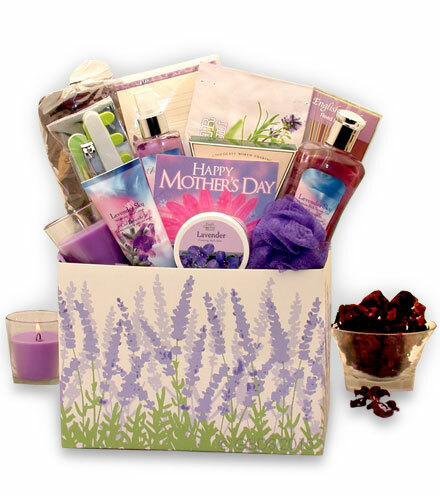 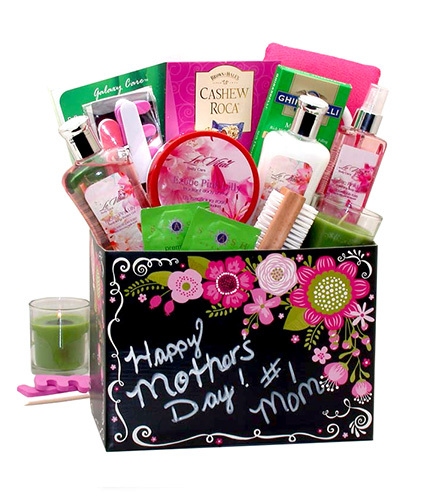 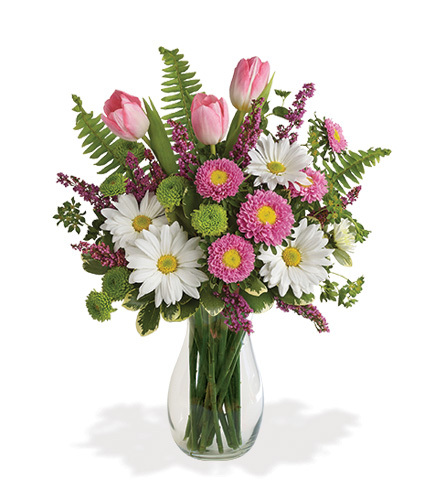 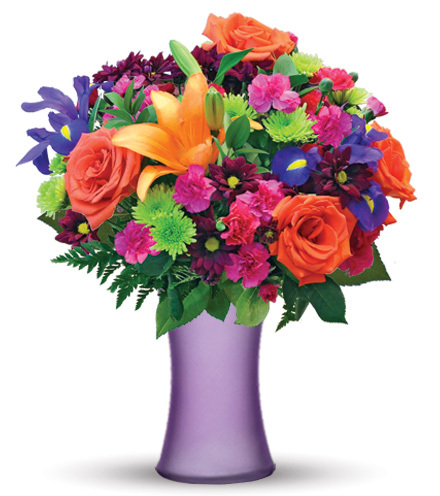 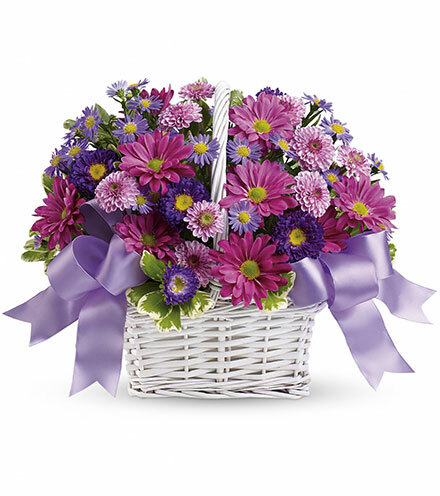 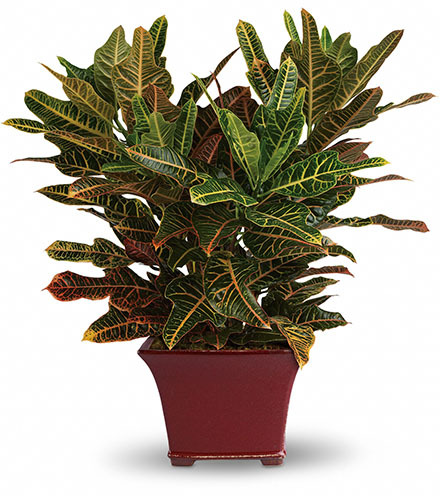 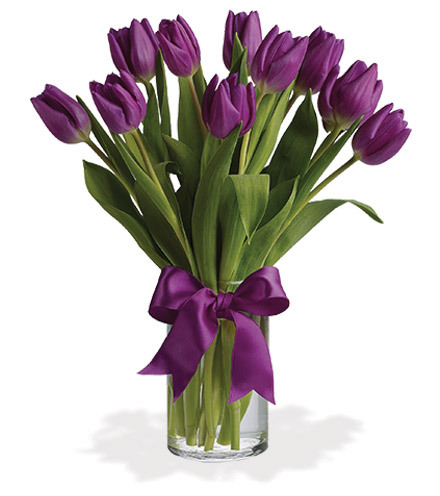 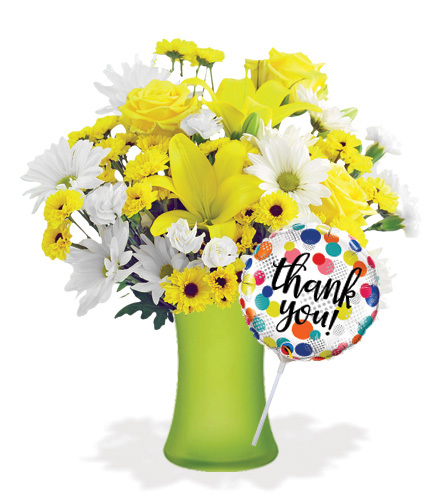 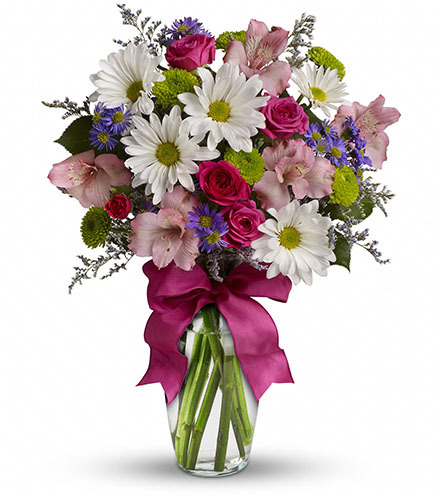 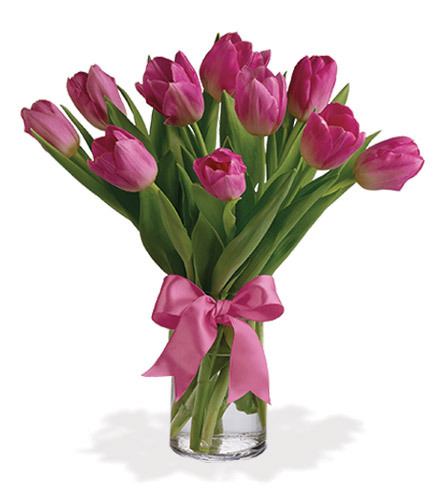 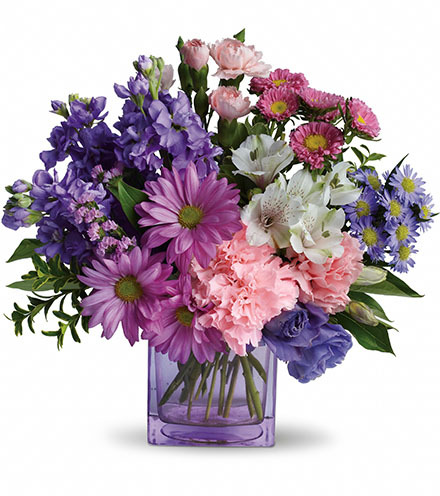 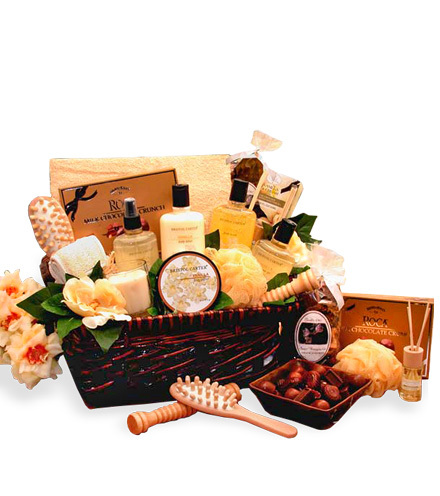 Administrative Professionals Day is April 24th. 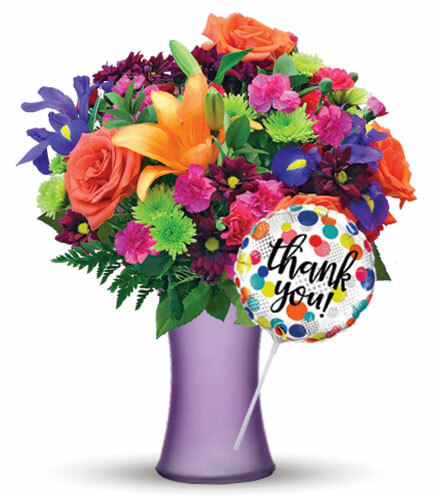 Thank your rock-star-staff for all their hard work and dedication! 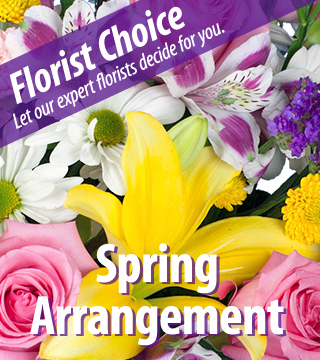 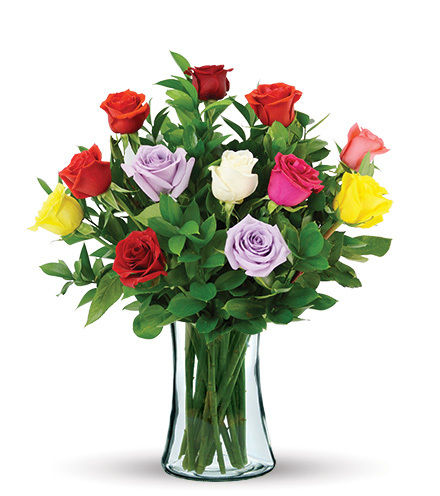 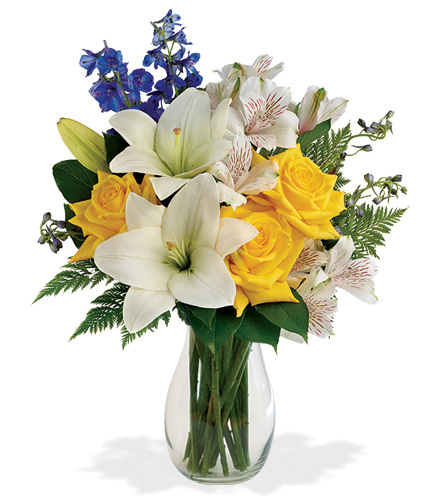 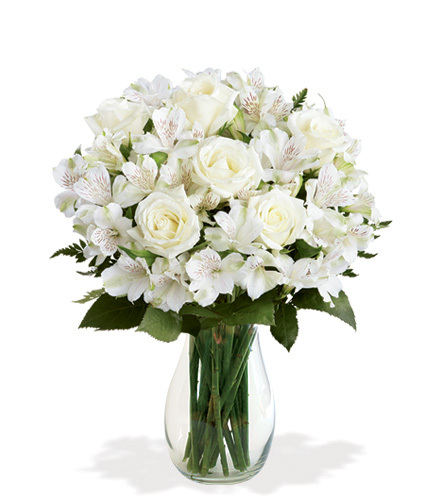 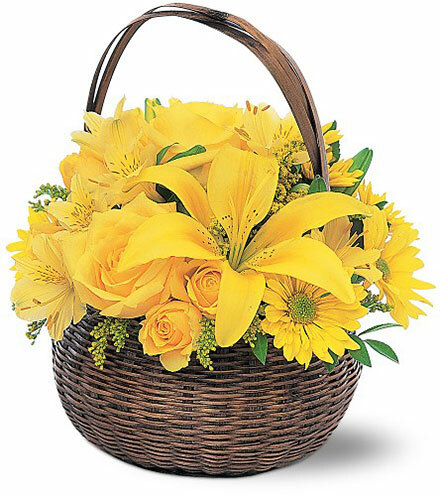 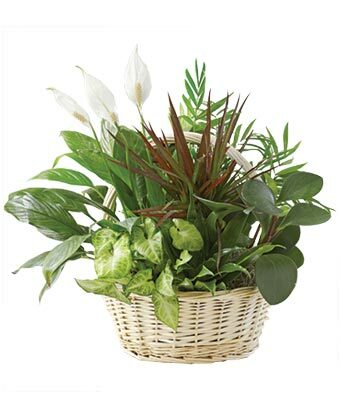 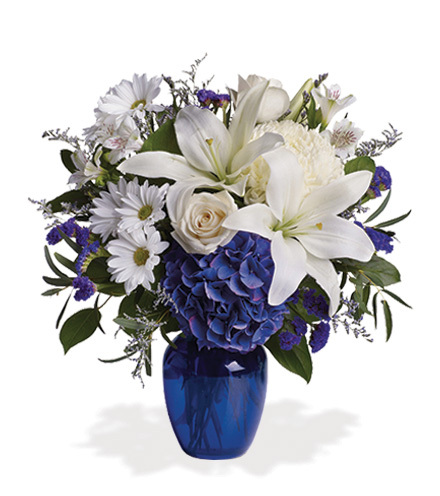 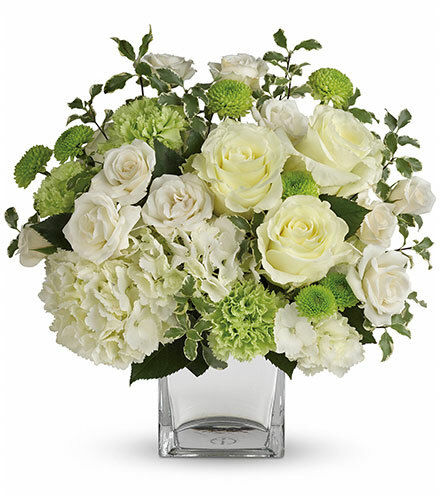 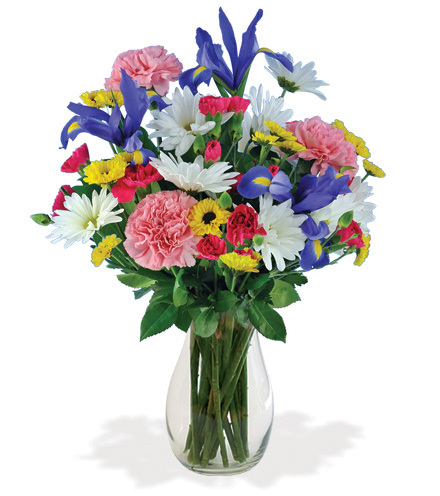 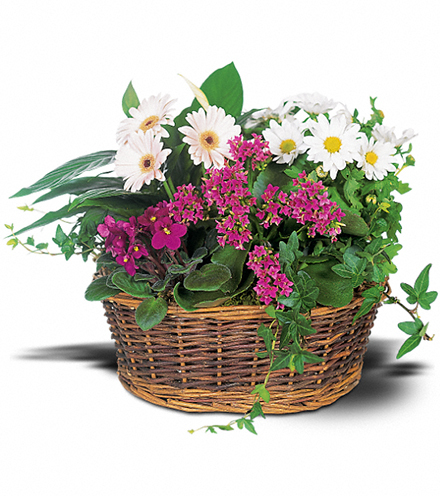 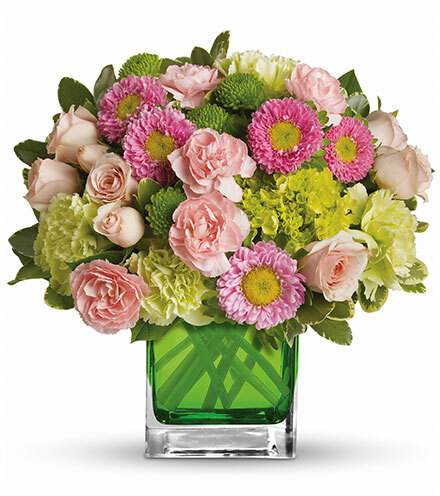 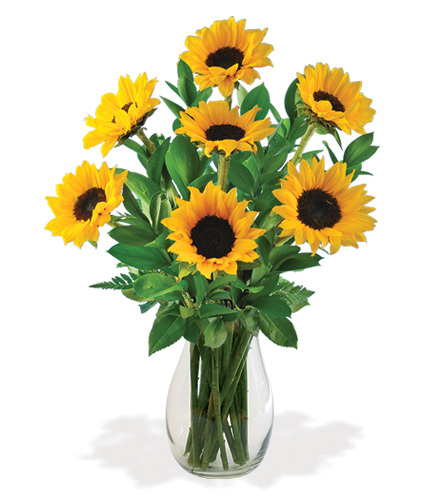 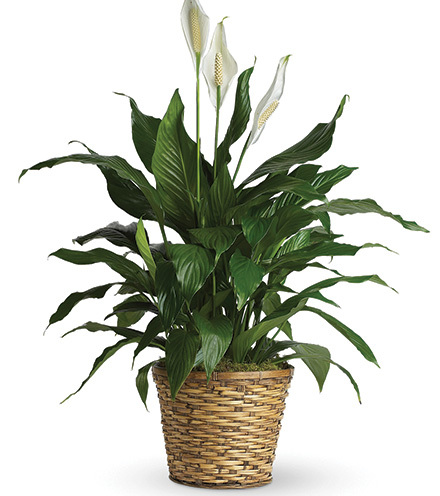 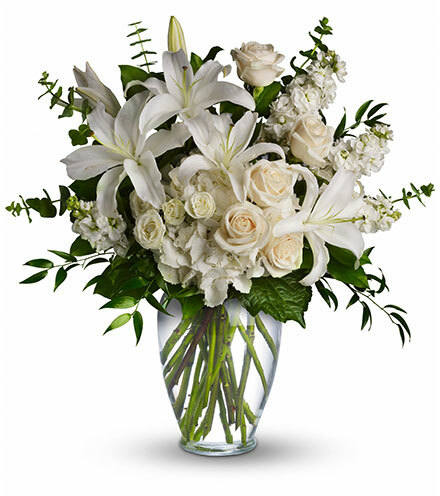 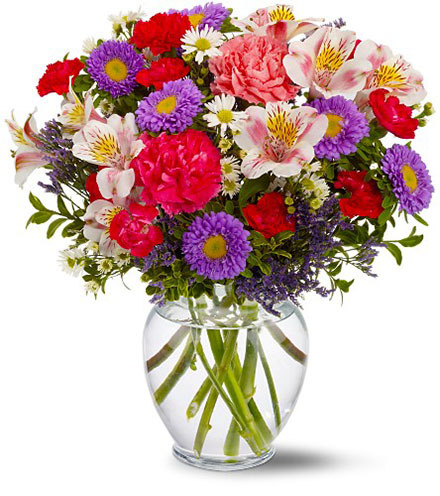 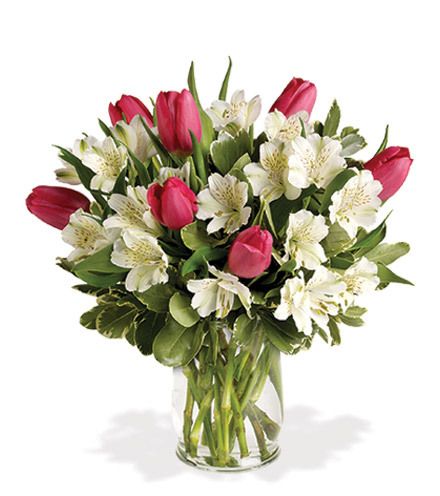 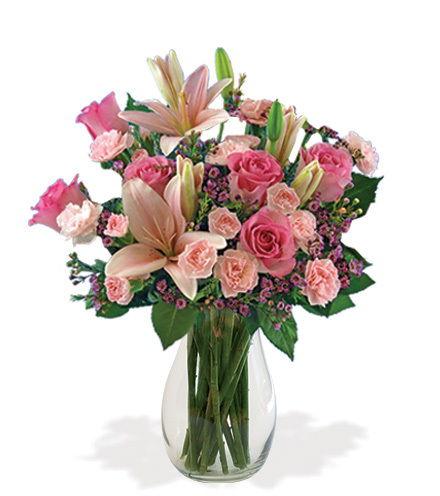 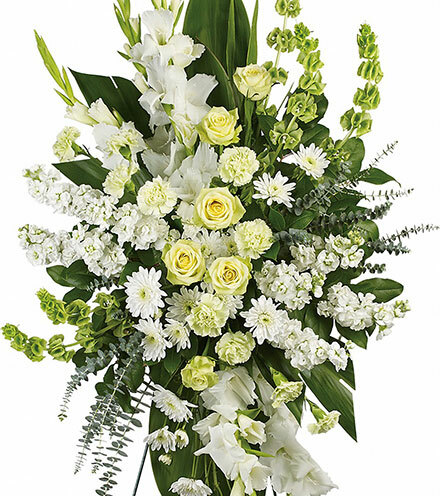 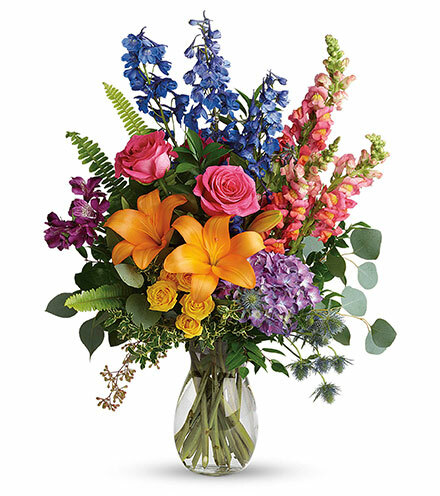 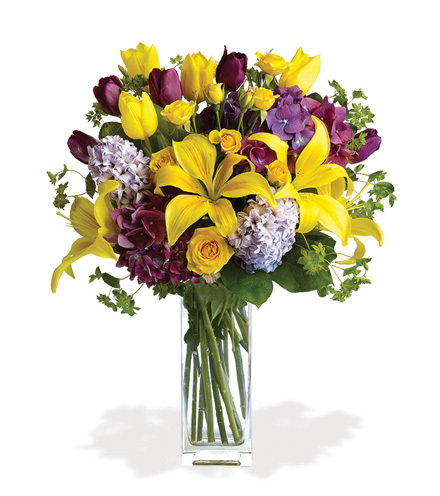 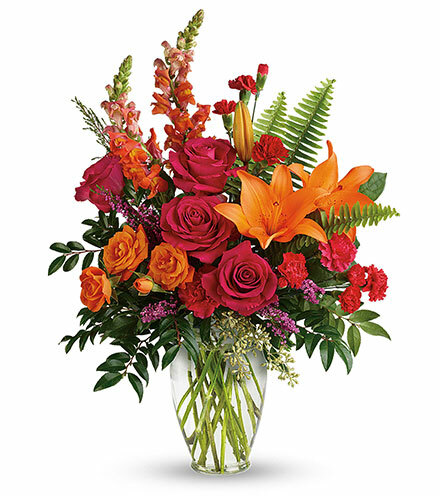 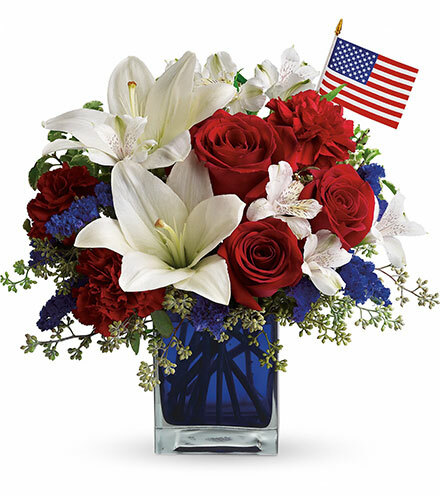 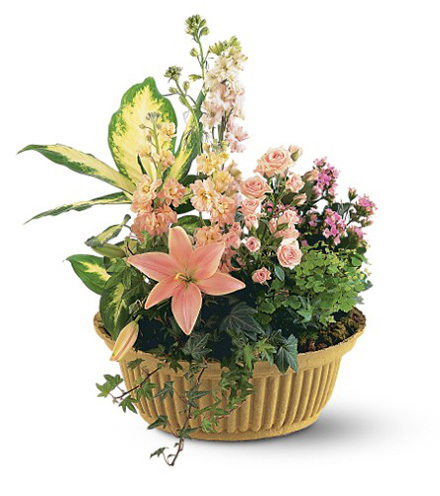 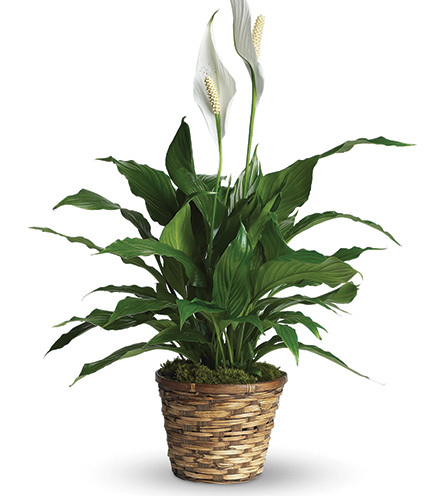 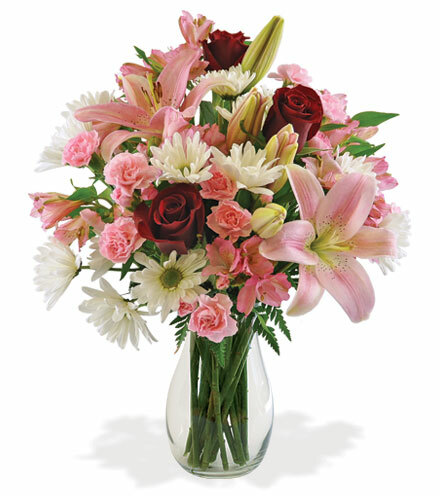 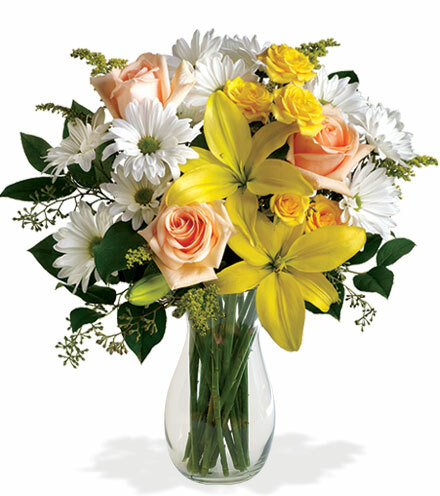 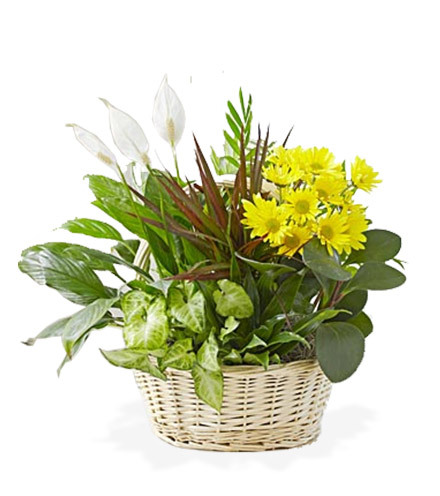 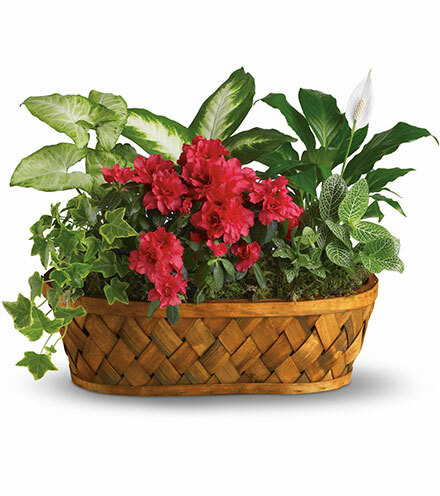 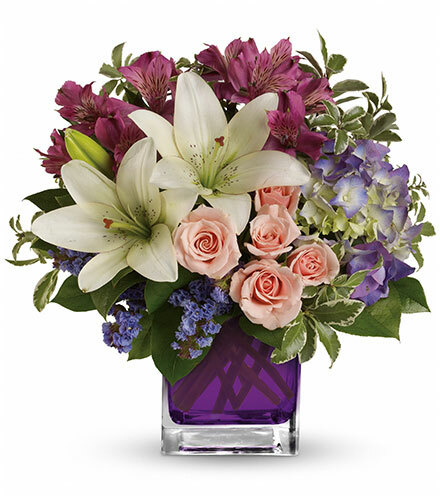 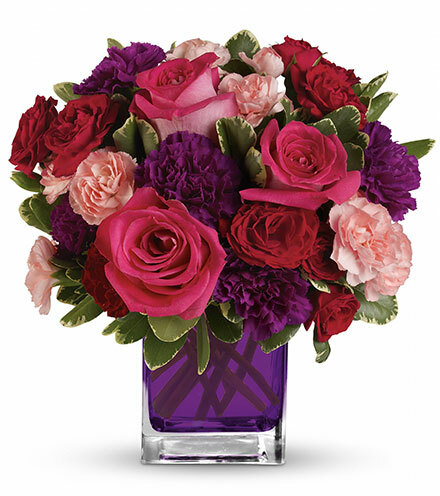 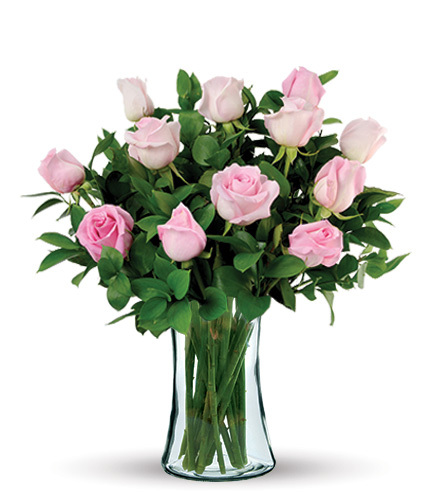 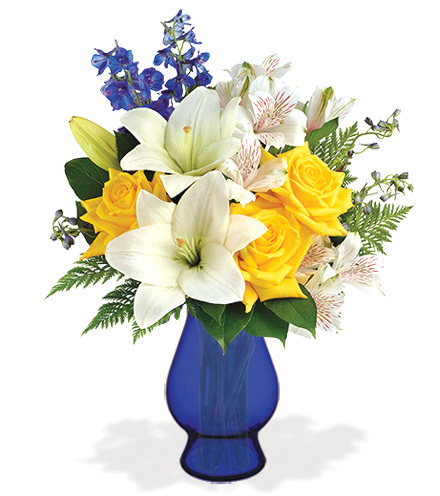 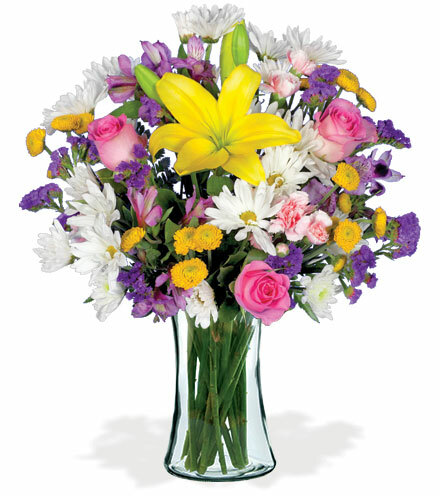 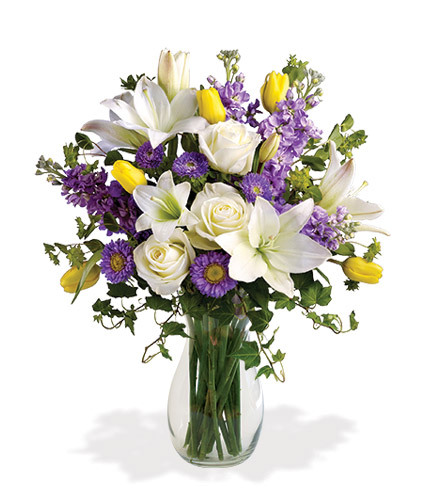 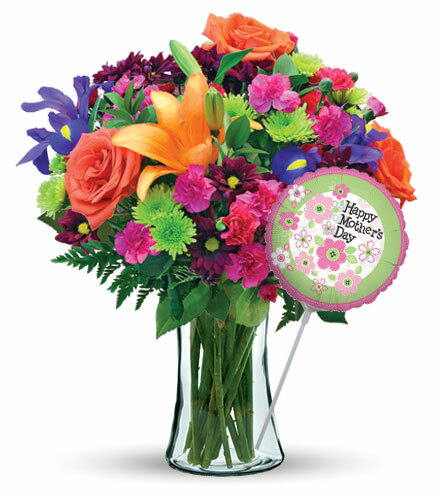 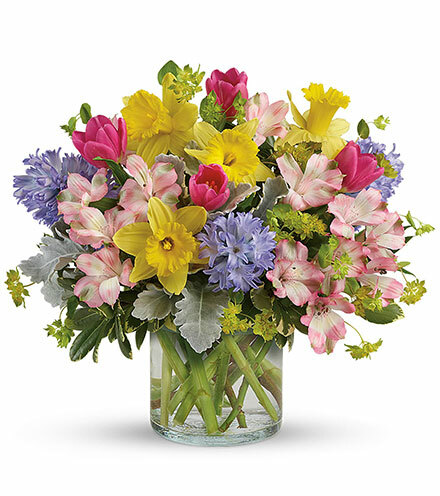 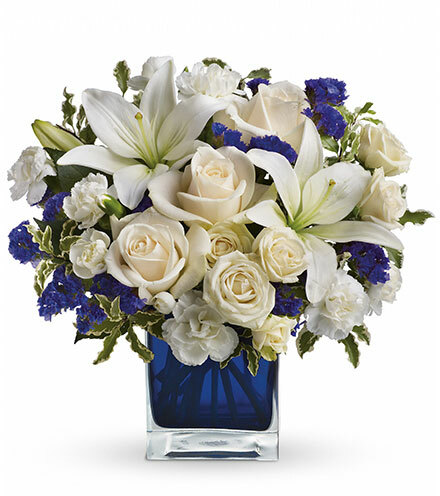 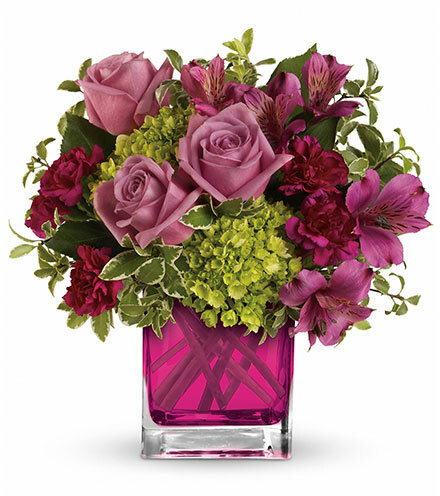 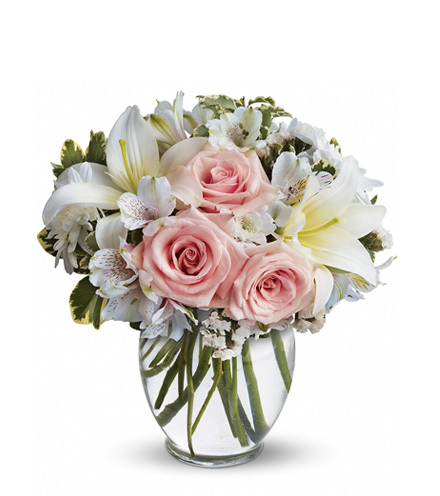 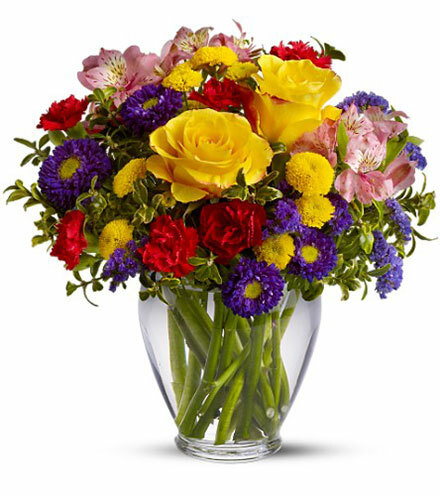 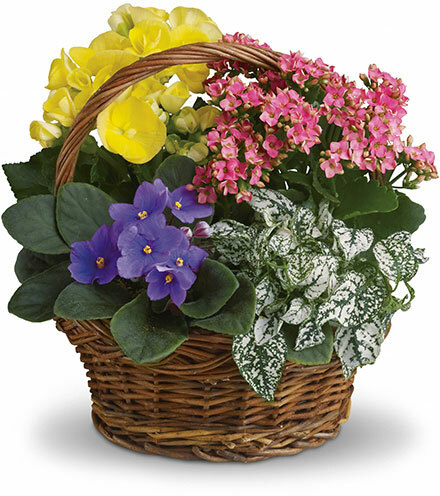 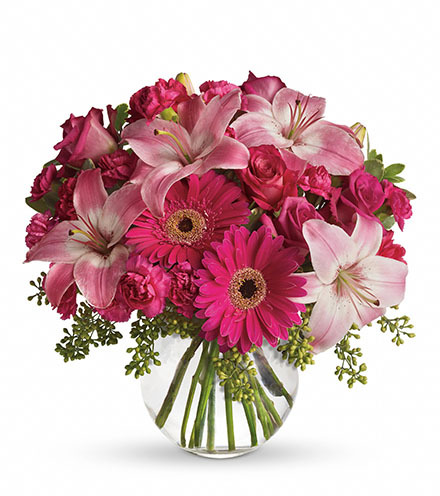 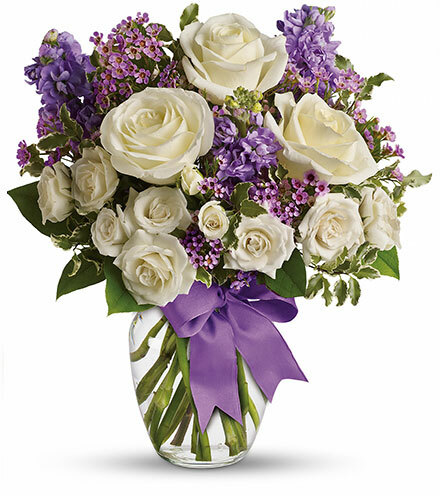 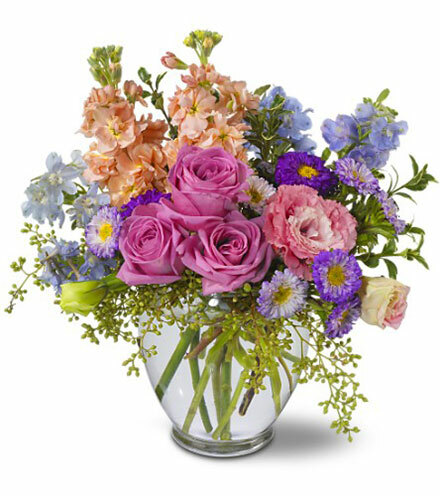 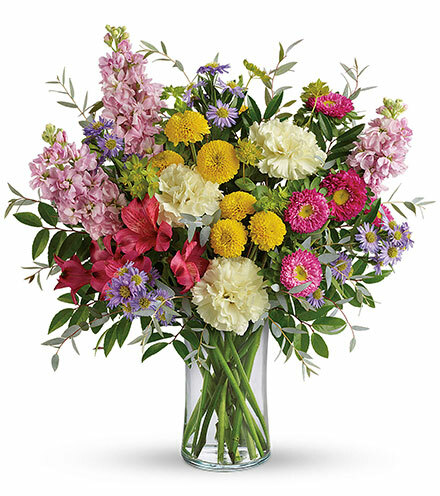 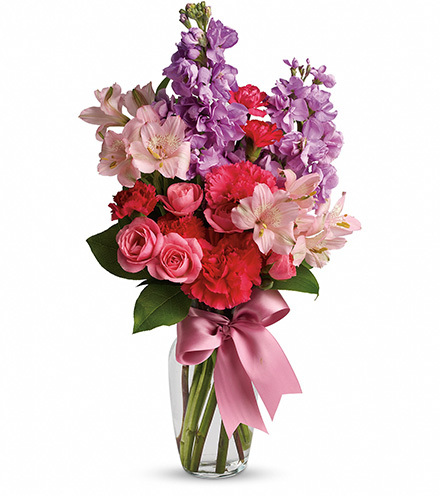 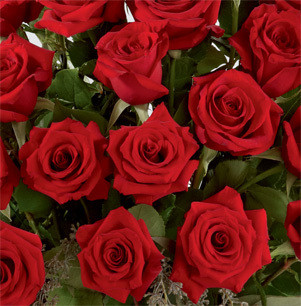 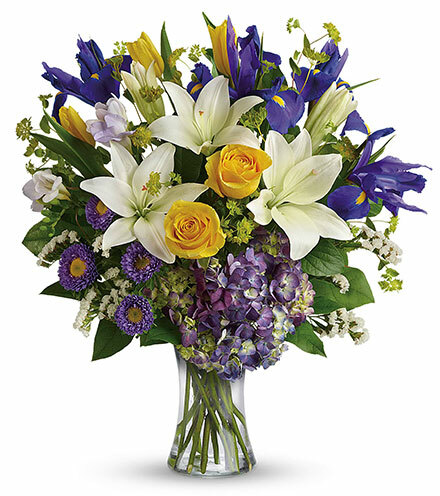 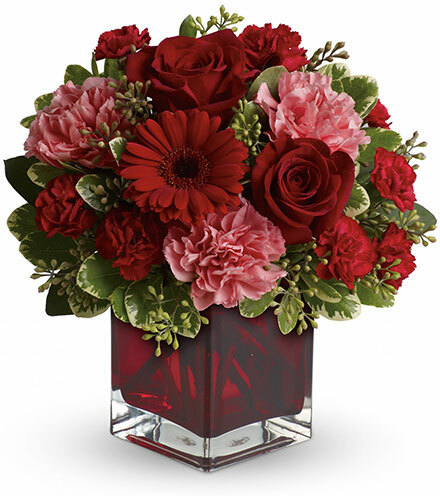 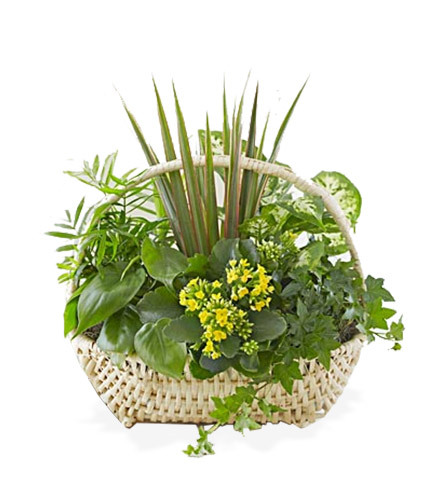 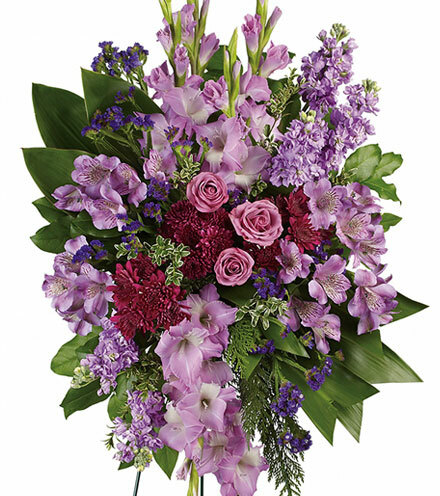 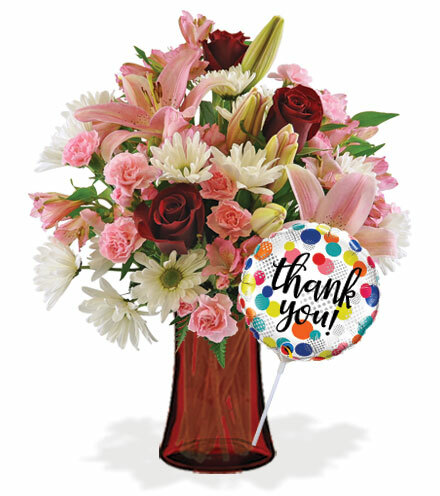 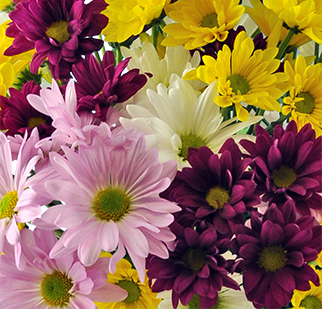 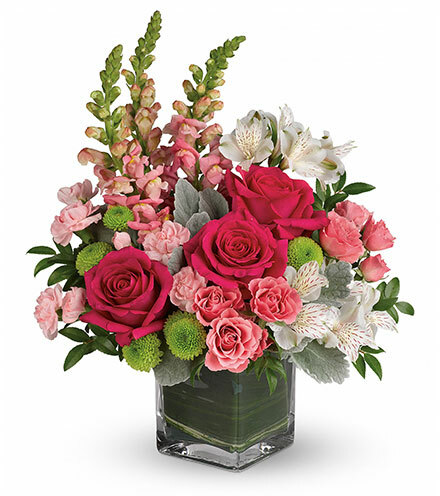 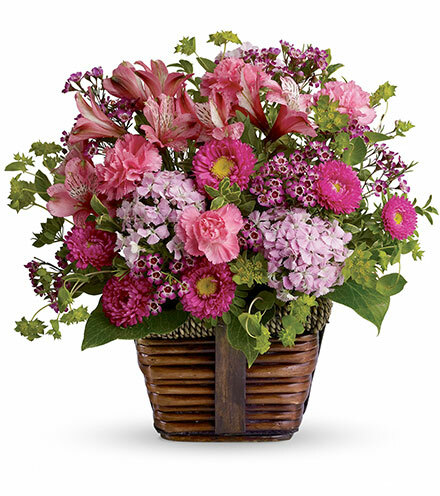 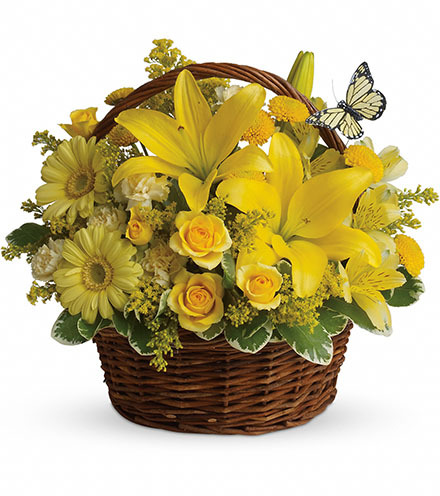 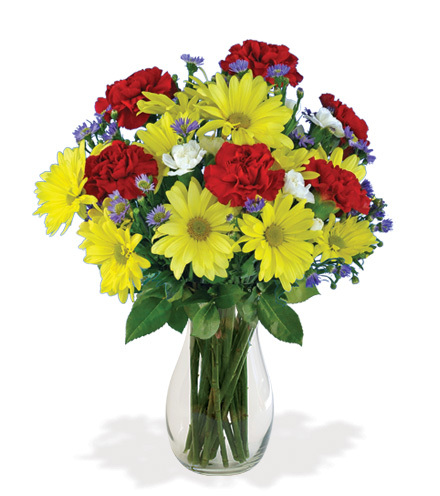 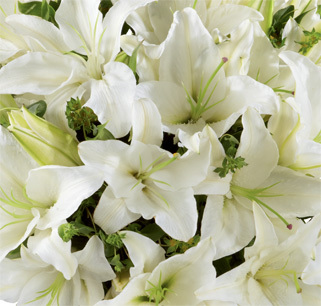 Blooms Today's collection of fresh flowers, including bright bouquets, plants, lilies and gifts are the perfect way to let them know how much you appreciate their effort!